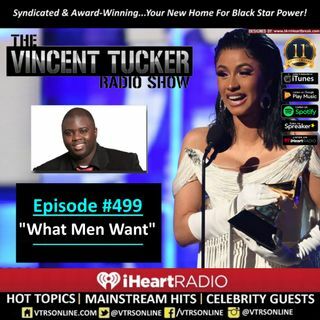 Special Edition of the VTRS as we rewind to some of the most memorable, controversial, enlightening and/or hilarious moments on the broadcast including celebrity interviews. Syndicated and Award-Winning… This is The VTRS! Copyright© 2005-2019 CWC Entertainment Group, LLC. All Rights Reserved.